The Château Frontenac is the unrivaled symbol of Quebec City. With its dramatic silhouette, perched high on the cliff of Cap-aux-Diamants, this great castle-like edifice is recognized by people on every continent. It is said to be the most photographed hotel in the world. Few buildings have such iconic power. The Château Frontenac is to Quebec City and Canada, what the Eiffel Tower is to Paris and France. The Château Frontenac is the ideal location from which to explore the old walled city that surrounds it. The towers and turrets of the hotel provide spectacular views of the St. Lawrence River and the upper and lower towns. Within a five-minute walk in any direction, one can reach an astonishing array of historic sites, institutions and buildings spanning four centuries. David Mendel, President of Mendel Tours, is an architectural historian and renowned speaker. 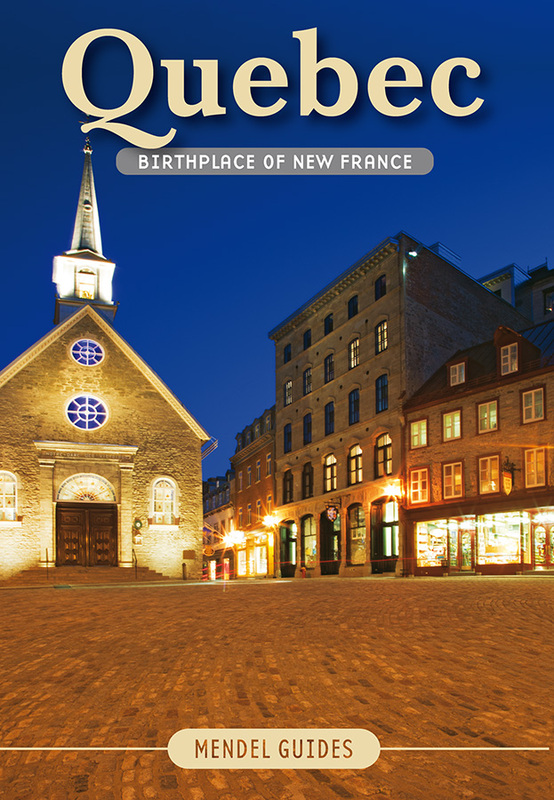 He has often guided heads of state visiting Quebec City, and has organized tours and seminars for more than 25 years. 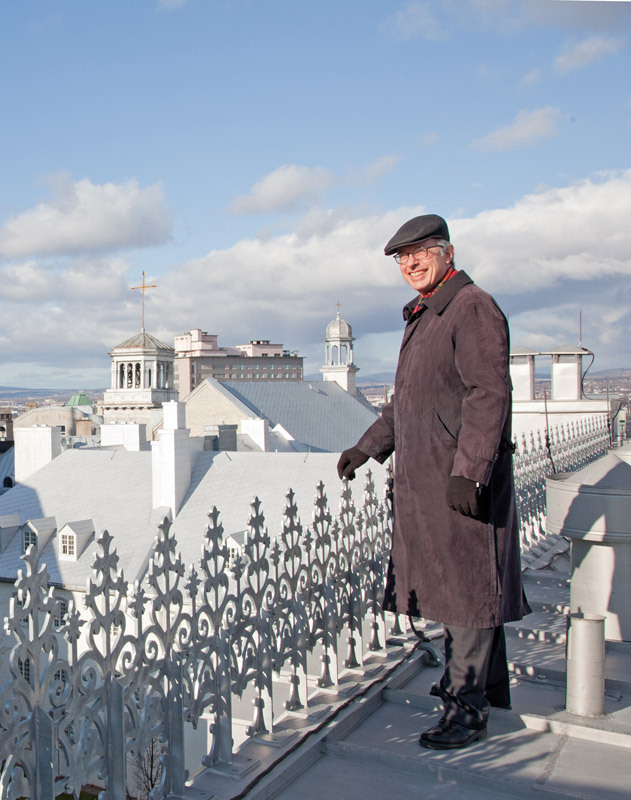 A resident of Quebec’s historic district since 1976, he is President of the Foundation of the Cathedral of the Holy Trinity – the first Anglican Cathedral built outside the British Isles – and a member of the Consulting Committee for Religious Architecture of the City of Quebec.